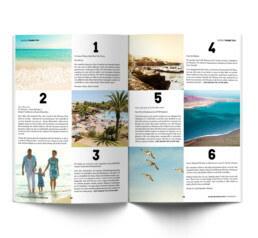 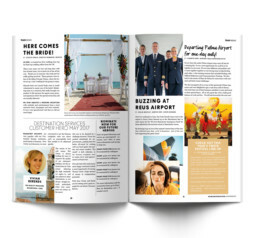 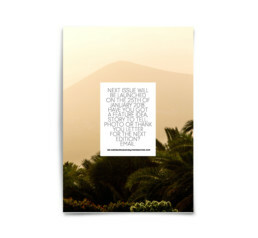 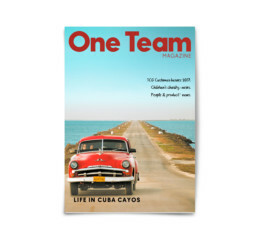 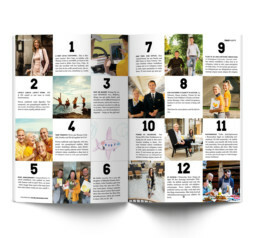 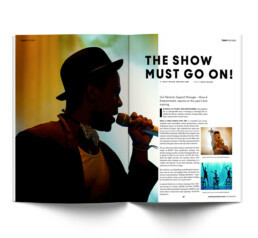 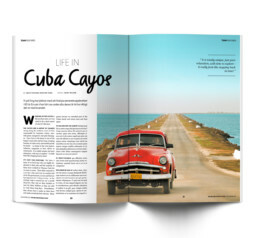 Art direction and design of an internal magazine at Thomas Cook. 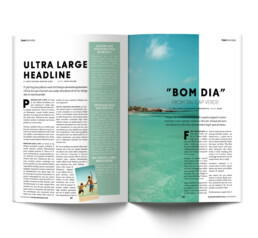 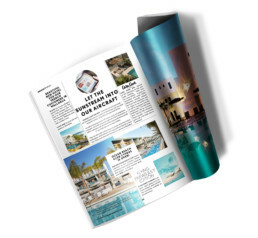 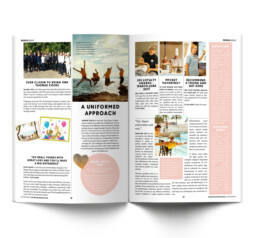 The brief was to completely redesign an old Powerpoint slide into a magazine that feels inspiring and editorial, yet following the visual identity of Thomas Cook Group. 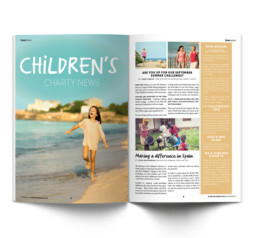 The magazine also still had to be workable in Powerpoint. 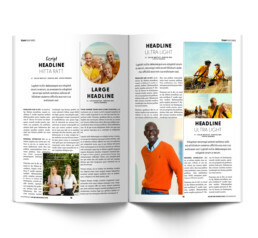 M Lithvall provided finished idea mockups and design templates for the magazine and made sure the templates were correctly translated into Powerpoint templates. 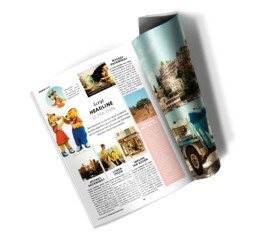 Presented are selected spreads from the project.